History of Judgeship Jalaun At Orai. 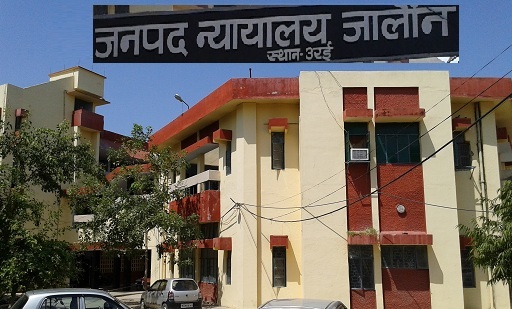 The District Headquarter Jalaun at Orai is situated between kanpur and jhansi and District Court compound situated on Orai but District is Jalaun. In the year of 1971 Shri B.L Goel was appointed as first District Judge in the Judgeship Jalaun at Orai on 01.02.1971, before that Orai Judgeship was an outlying Court of Jhansi Court.Now Jalaun at Orai Judgeship has three Outlying Courts Konch, Kalpi and Jalaun, . At present 20 Courts are running in Jalaun at Orai Judgeship which includes four outlying Courts.